Technology in the field of connective medicine – the connecting of patients to the best suiting doctors with the right medical abilities to treat the medical problems has progressed by leaps and bounds. In that reality, Hudibia, an app that employs up and coming tech like mHealth and Telemedicine is on the platform to provide patient needs-sensitive, high quality healthcare that’s sustainable and cost effective. Hudibia is designed taking into account the importance of the understanding the intimate health issues a patient has, compounded by low resources. Using perspectives and experiences that are extant in medicine, Hudibia leverages tech to atone the hurdles that stand in the way of optimum healthcare in resources lacking environs. Hudibia app is immensely helpful in getting patients get the better of their health challenges – it is somewhat like a sci-fi tenet come true. Without going anywhere, a patient is enabled to search for a doctor anywhere in the world, have a direct consultation and make an appointment only using their smartphone. Having Hudibia is like having a personal health assistant right on the palm of the hand. Access to medical information on all kinds of health afflictions is available with audio translations in multiple languages for the users’ convenience. Within Hudibia, there is direct access to medical specialists bolstered by remote consultations that allows individuals from one country to pay for their sick relatives from another country. The app simply locates the doctor and allows digital payment. Then, the patient just needs to go to the doctor to receive the intended treatment. The app Hudibia has it all thought out. Getting sick while travelling abroad and locating and paying doctor’s fees for ill children overseas are not a worry anymore with this app – getting a second opinion or specialist care are also enabled. Besides the search of hospitals and making appointments, being digitalized by Hudibia, there is quality control and constant monitoring provided by the Hudibia team to ensure that the users get nothing but the highest standards of medical care. For those patients unable to go to the hospital, Hudibia recruits doctors to go where the patients are. 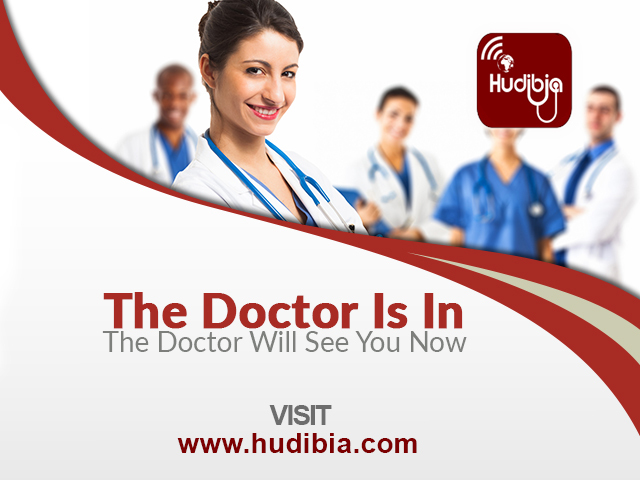 Hudibia also keeps everything, from medical records to investigations portable and secure. Hudibia aims to facilitate everyone to get high quality medical care by employing modern technology to connect patients, from wherever they may be to the medical experts that will provide the correct medical solutions.